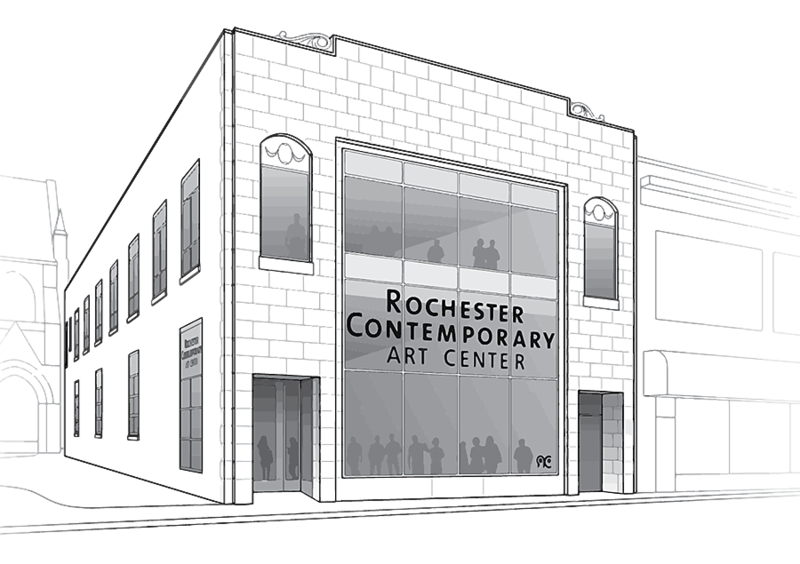 Rochester Contemporary Art Center welcomes general and video submissions for the 2019 exhibition season and beyond. 1. Up to 20 images on USB flash drives with a separate checklist (work will not be considered without a complete checklist). The checklist must include name, address, phone number, email address; followed by the title of the work, date, materials, and presentation size for each image submitted. 2. Letter of intent. This should simply tell us what you are applying for. 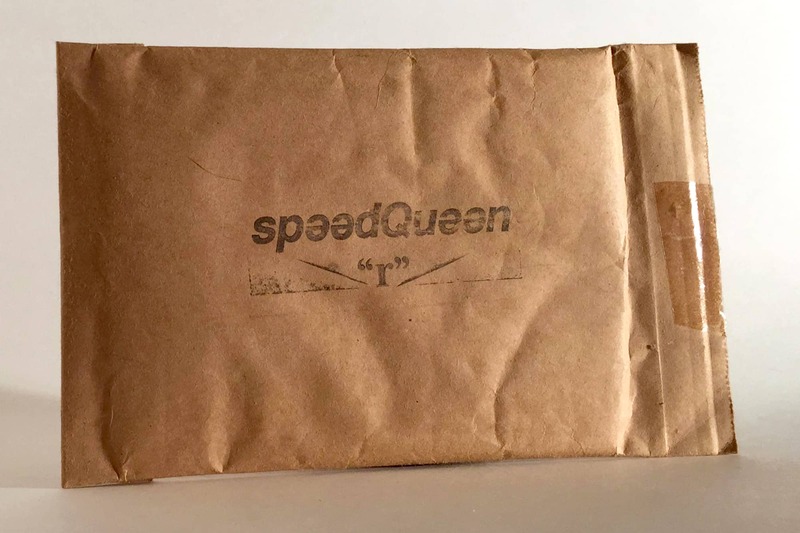 Is the enclosed a curatorial project? Are you only looking for a solo show or are you open to inclusion in any/all projects? 5. If you are proposing a curated project or a site-specific installation please include a descriptive narrative (one-page only please). 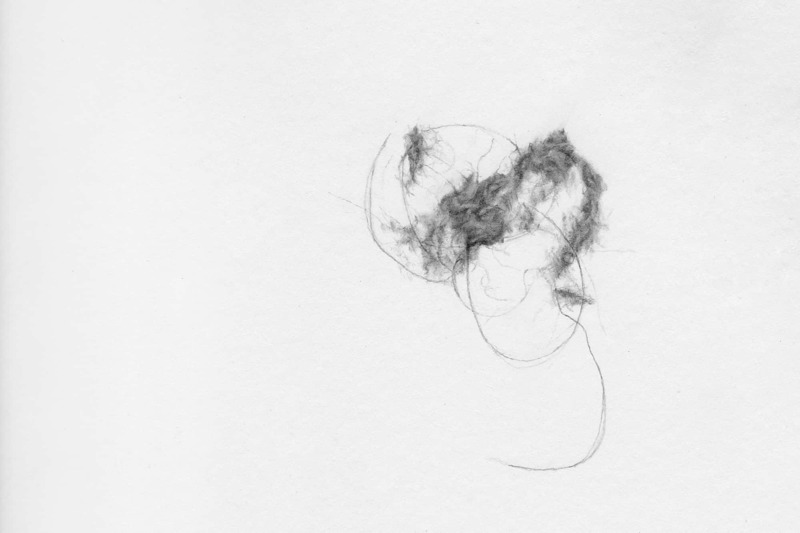 Applications for site-specific work should contain images that give as much insight as possible into the final project. 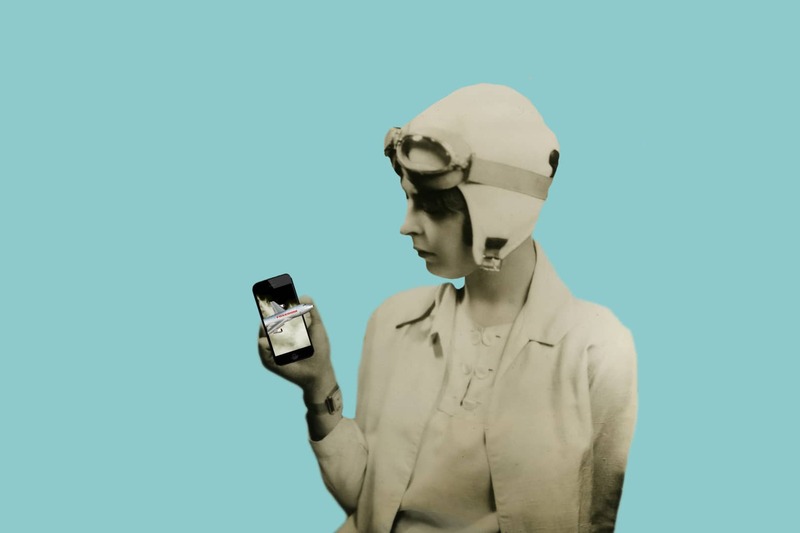 We are currently soliciting proposals for a new video gallery. 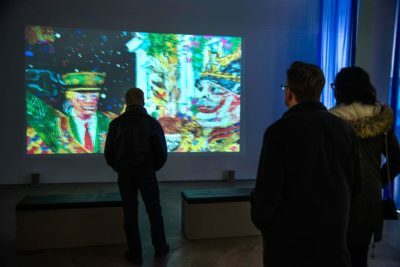 Through this initiative we hope to connect Rochester audiences with different communities and expose our visitors to a wide range of media-based artwork. We are primarily interested to receive proposed programs consisting of several, single-channel video artworks curated around a theme or topic. We will consider all forms including but not limited to: experimental, documentary, animation, narrative, non-narrative, virtual reality, etc. 1. We welcome inquires or proposals from curators, artists, or organizations from around the world. 2. Curators may submit proposed programs featuring 2-4 (or more) single-channel artworks. 3. Videos must be in .mp3, .mp4, or .wav format on a flash drive by mail. Otherwise Vimeo links for previews should be included in documents listed below. 4. Each video should be a maximum length of 20 minutes, but preferably shorter. 5. All foreign language moving image artworks must have English subtitles, soft or hard. 6. Additionally, please include a Resume, Artist/Curator Statement, and Letter of Intent. * Due to the large number of submissions received, materials will not be returned. We keep all submissions on file for future reference and consideration.